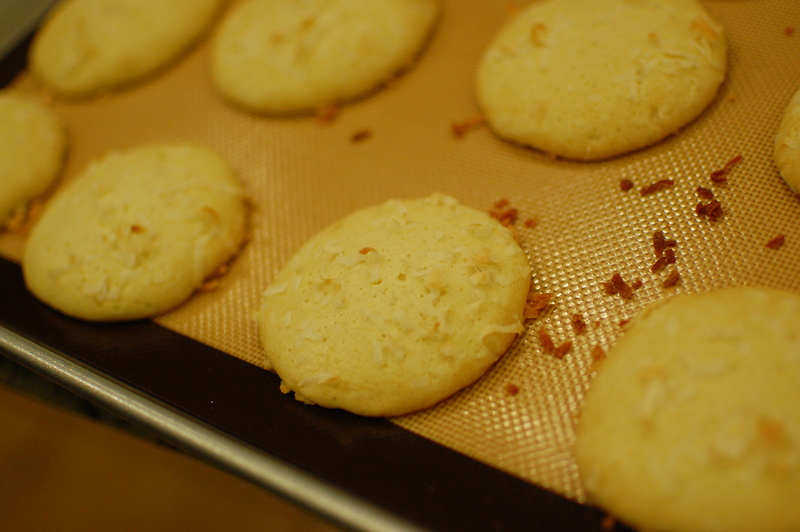 Coconut Palm Sugar Cookies... made with palm sugar from the coconut palm tree. To use these discs, you can dissolved them in cooking liquid (if making a soup or custard-style dessert). However, for cookies, it is easier to work with if you grate it. You can use a regular box grater to shred the sugar (good luck) – or use the grating attachment of your food processor (if your food processor can handle heavy duty grating). 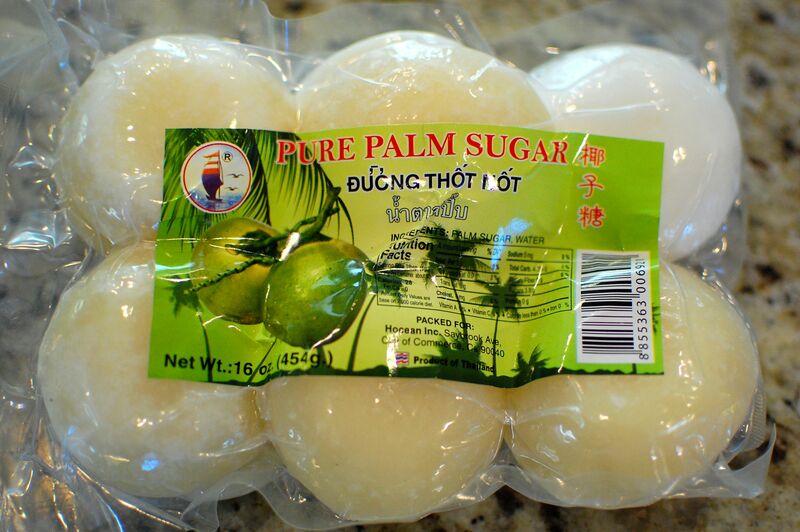 If your palm sugar is too hard to grate, soften it by microwaving for a few seconds. 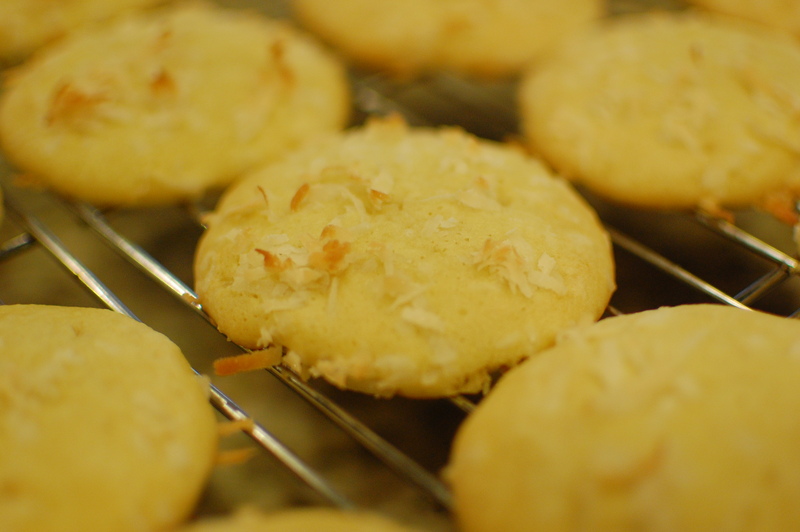 I created this recipe for Coconut Palm Sugar Cookies yesterday morning – these cookies are slightly crispy on the outside, but light, soft, and cake-like in the middle. The dough is a little bit “wetter” in the beginning since you start with melted butter, but after chilling, you get a much stiffer cookie dough that you can scoop with (I use a cookie scoop). 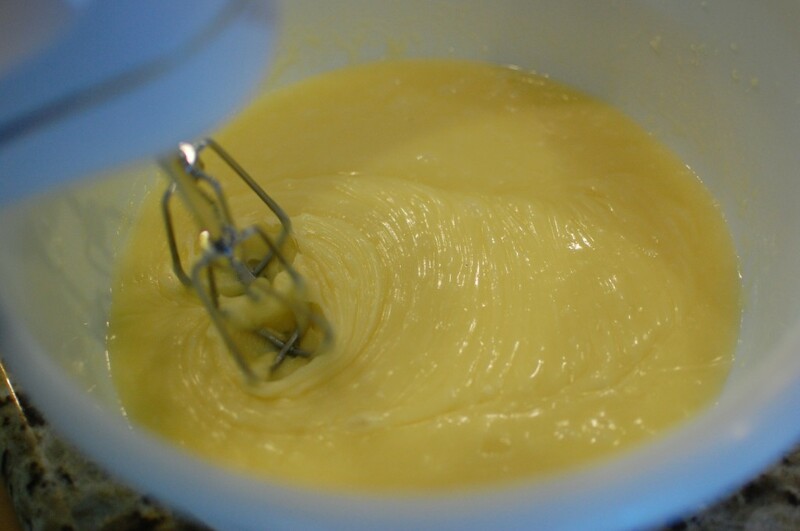 Make sure you do not skip the chilling step, otherwise the dough will spread too much when the cookies are baking. You can buy cans of coconut cream (usually next to the coconut milk at the Asian market). If you can’t find coconut cream, refrigerate a can of regular coconut milk, then open (without shaking) – the thick substance floating on the top is the coconut cream. 1. Grate the palm sugar into a small bowl. (If you have a heavy duty food processor, you can use it to grate the hard discs). 2. 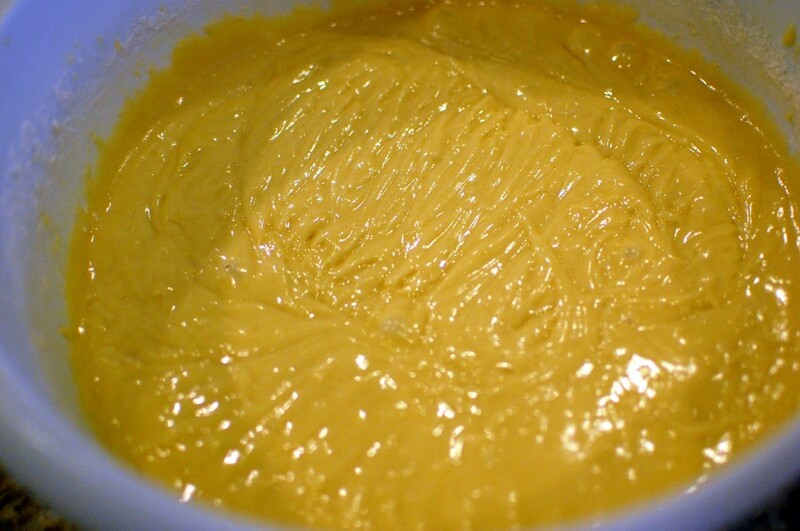 Cut the butter into a few pieces, combine with the palm sugar in a large microwavable bowl – and microwave for 2-3 minutes to melt the sugar into the butter. 3. Using an electric mixer, (slowly at first) mix the sugar and melted butter together until the sugar is fully dissolved. 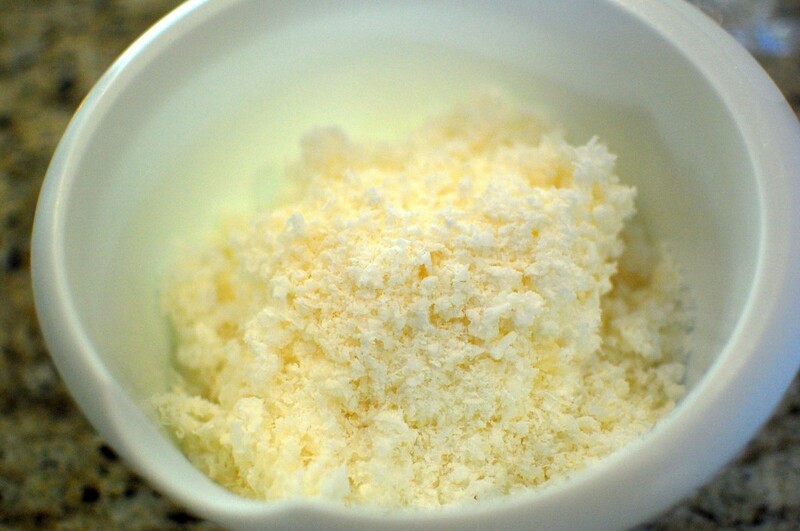 Stir in the salt and coconut extract. 4. 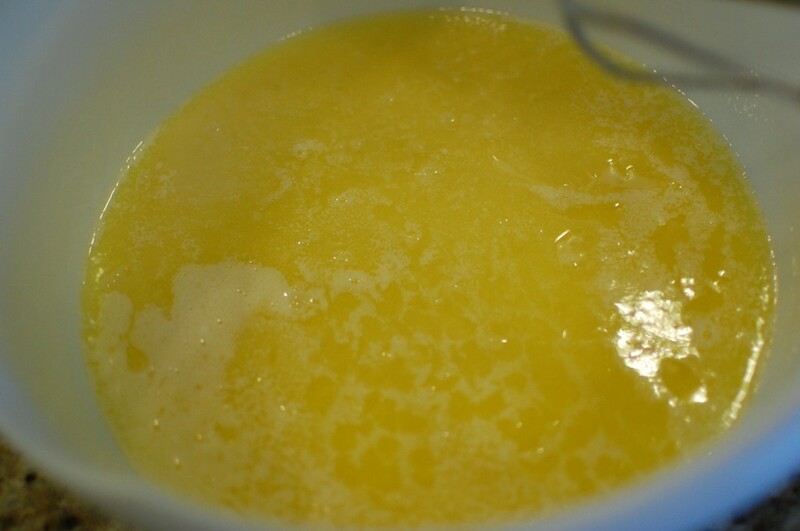 Beat the eggs into the mixture, one egg at a time. 5. 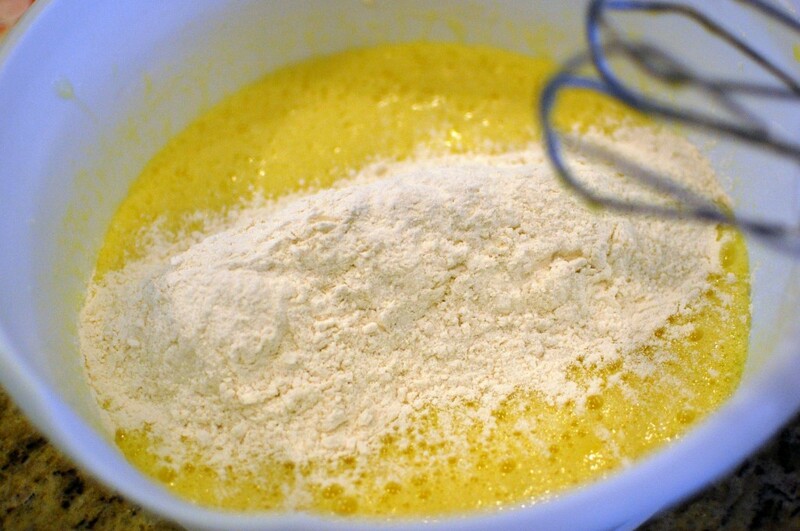 Sift the flour and baking soda. 6. 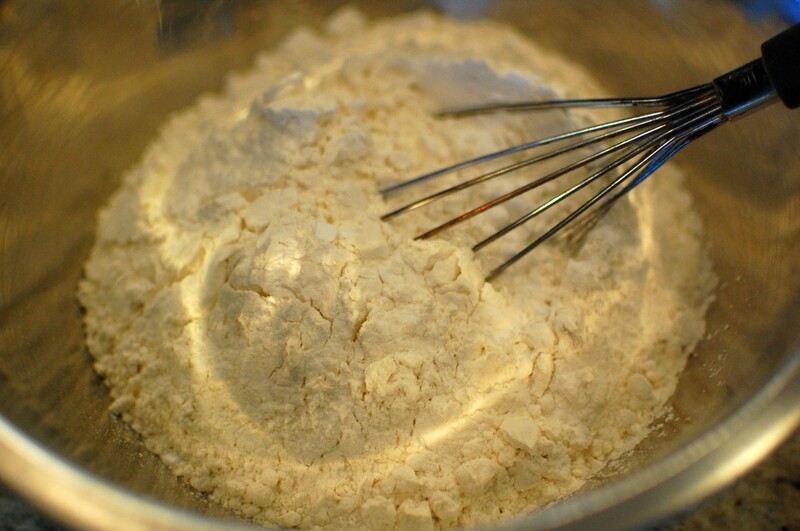 Add half the flour mixture to the wet ingredients, combine. 7. 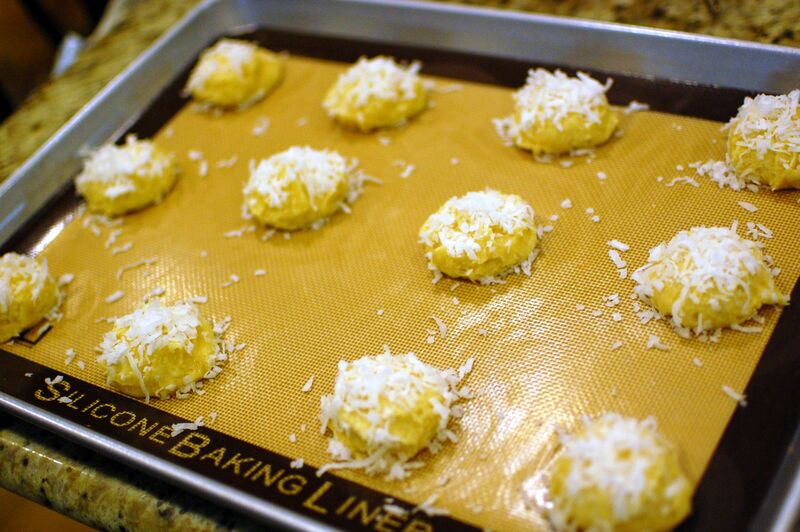 Add the coconut cream, then mix in the remaining flour mixture. Refrigerate the dough for 30 minutes. Meanwhile, preheat the oven to 350 degrees. 8. Scoop about 2 T. chilled dough onto a parchment or silicone lined baking sheet. Sprinkle with shredded coconut. 9. 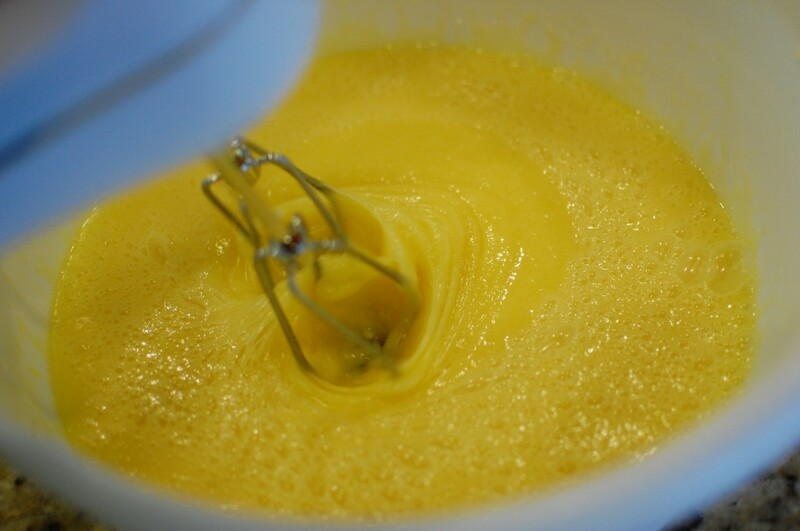 Bake at 350 degrees for 10-12 minutes, then remove to a wire rack to cool completely.